Goonhilly’s strategic partnership signing with the Australian Space Agency. By its very nature, the space and satellite industries are global. 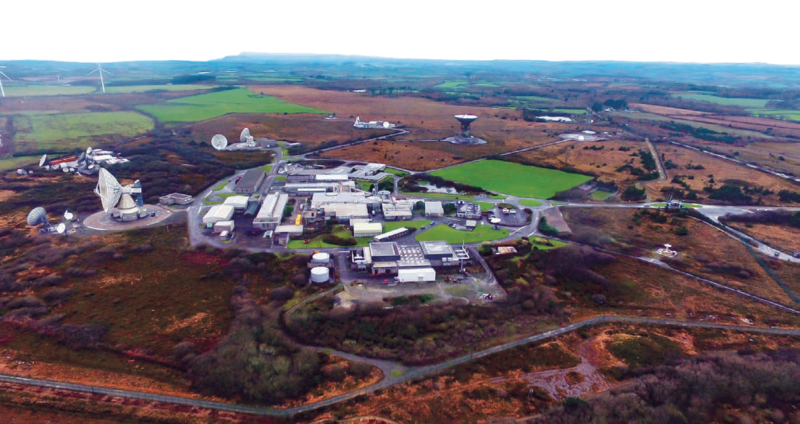 Goonhilly may be based in the far south-west corner of the UK, however, the company’s ambitious roadmap of expansion is set to benefit a wide range of commercial and non- commercial organizations across the APAC region. Goonhilly’s new strategic partnership with the Australian Space Agency, struck in February of 2019 even before the ASA celebrated their first birthday, is a real milestone and a herald of things to come. In fact, the company’s presence and partnerships in Australia are at the heart of our strategy to support the APAC and, indeed, the world. 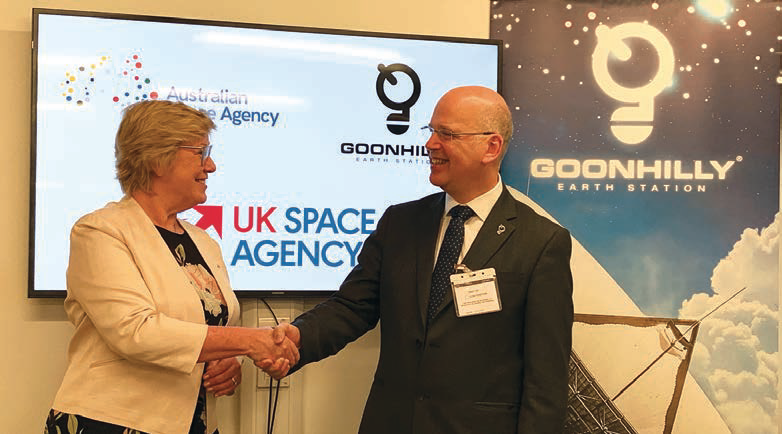 Goonhilly’s shared goal with the ASA is to collaborate and create new opportunities in the space economy in Australia, the UK and beyond. Together, the aim is to help progress the Australian space sector and make the benefits of space more accessible for businesses, governments and institutions. In the UK, mutually beneficial collaborations have been forged with other businesses and universities to develop next-generation space communications. The plan is to take this proven approach in Australia. This new agreement will provide greater opportunities for technology transfer between the UK and Australia as well as the creation of more skills and new opportunities in the Australian space sector. Goonhilly is committed to helping develop Australian-based deep space communication assets. The firm opened an Australian office in 2018 and investment is being committed to further infrastructure and facilities as part of Goonhilly’s wider plan to support deep space projects across the globe. Another opportunity is the proposed SmartSat CRC (Cooperative Research Center) space research initiative. The company joined this fast-growing consortium, comprised of space agencies, academic institutions, industry partners and other collaborators, at the end of last year. The plan is to enhance connectivity, navigation and monitoring capability across Australia and to maximize the country’s resources by solving major satellite system and advanced communications challenges. Goonhilly is also involved in Space Situational Awareness (SSA) and debris monitoring, Earth Observation (EO) Services as well as Research & Development. The ASA’s focus on Remote Asset Management complements our own efforts. To operate globally, it is technologically essential to build Goonhilly’s presence on the other side of the world from the UK. In order to support space missions to the Moon or Mars, there must be at least three ground stations 120 degrees apart and, as the Earth rotates, there is always at least one ground station pointing in the correct direction. However, the advantages of these burgeoning partnerships are commercial as well as operational. The company will be able to collaborate with a broad spectrum of players in Australia’s expanding space economy and together create the correct environment for more space exploration and development that benefits Australia, the UK and beyond. For any customer or project requiring worldwide reach, whether at the project’s outset or later in its lifecycle, infrastructure must be available across the globe to support that need. When spacecraft are launched and move in orbit, they must be monitored and controlled across their complete path as they traverse across the entire planet. Goonhilly’s core goal is to be able to provide that ubiquitous support. The Asia-Pacific region is probably the most diverse on the planet and embraces large urban metropolitan areas that are among the world’s most technologically advanced in the world, such as Singapore, Jakarta, Bangkok and Seoul. Elsewhere, however, there are APAC regions that have limited terrestrial infrastructure and there are numerous isolated communities and countless islands such as Indonesia, Solomon Islands and elsewhere across the whole South Pacific that require connectivity. An aerial view of the Goonhilly Earth station in the U.K.
Goonhilly and the firm’s partners can support each of these markets, co-operating and providing services and facilities that they might lack or seek to complement. These days, most view internet connectivity as a right, not a luxury. Good, reliable internet connectivity is a prerequisite for domestic and international development and, indeed, the wellbeing of society. Billions of dollars are being invested in multiple satellite mega-fleets whose raison d’etre is to connect people, wherever they may be located. Goonhilly wishes to play a major role in bringing broadband and WiFi to areas that are otherwise starved of reliable, 24/7 year-round connectivity that is needed to advance economies and support communities’ needs. Business continuity and disaster recovery are also high on the agendas of organizations across the region. Scenes of earthquakes and the resultant tsunamis, and the effects of crippled infrastructure following such disasters, remain fresh in the memories of people across the Pacific Rim and the Ring of Fire. Goonhilly expects to play an ever-greater role in helping businesses and governments mitigate these catastrophes. 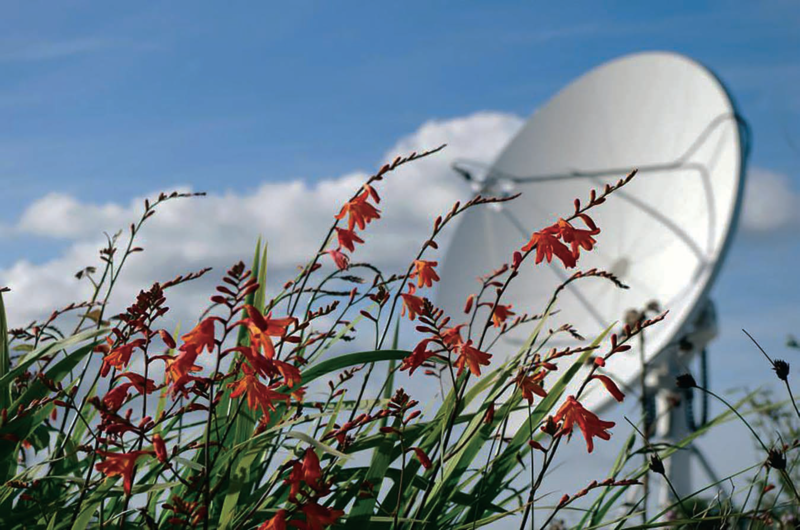 We’ve already struck a chord with telcos and enterprises right across the region who seek to have reliable, robust and diverse backup for their terrestrial networks — including those who rely on VSAT driven communications. The burgeoning Low Earth Orbit (LEO) sector is an area where Goonhilly expects to play an important, enabling role. There is huge potential for LEO satellites to bring ubiquitous broadband and other life enhancing services to billions of people around the planet. However, today the real-world performance of LEO constellations, and how they interact with other constellations in the same spatial plane, as well as with spacecraft in other orbits, remains untested and unproven. Telcos in tropical and sub-tropical countries are starting to use High Throughput Satellites (HTS) to service the country’s growing internet needs. 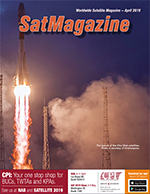 Virtually all HTS satellites now use Ka-band, either for GEO satellites or the rapidly emerging LEO constellations. The well-documented risk with Ka- band at 20/30 GHz is rain attenuation, particularly at high rainfall rates as occur in the tropical storms which dominate the climate in these regions. Goonhilly will be able to provide “site diversity” Earth stations in drier climates such that, when the telco’s primary Earth station cannot support the link, all of the traffic automatically switches to the company’s Earth station via high-speed fiber. This sounds straightforward... and it is for GEO satellites. However, there’s a totally different story for the new LEO constellations because the network architecture is extremely complex. LEO satellites orbit Earth each 90 minutes or so and, as each one disappears over the horizon, the Earth station terminals must have already acquired the next LEO in the constellation. Traffic in the LEO constellation typically is automatically switched between satellites via intersatellite links. Consequently, the Goonhilly site has to operate in an identical manner in order to be ready for the “switch” when the telco’s main Earth station drops out with zero notice. 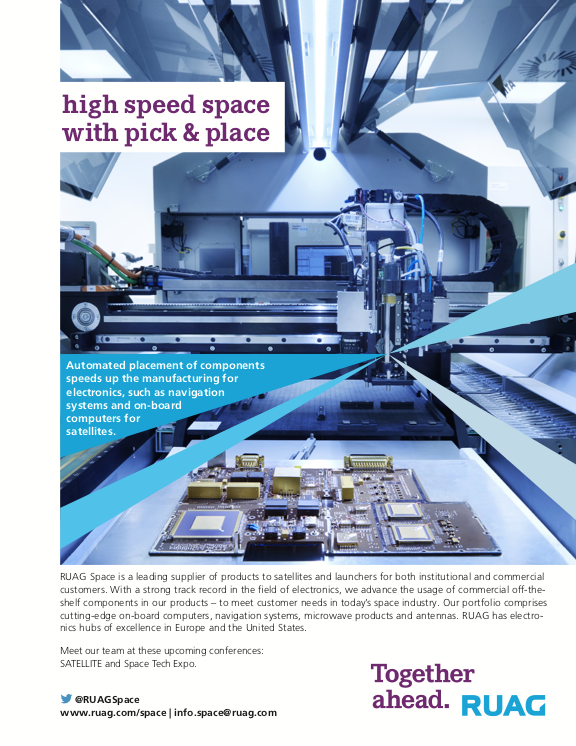 It is extremely important to provide all the reliable testing and communications tools these ambitious LEO providers need as they launch their satellites and roll out their technologies — and even test their business models. As the promise of the LEO dream starts to come to fruition, Goonhilly is committed to supporting LEO projects each step of the way. The diverse APAC and Australasia region is characterized by a patchwork of regulatory frameworks and licensing regimes. Multi-party interconnection negotiations are enough to make one’s head spin. LEO satellites will affect the already complicated technical switching requirements, and what all the ancillary consequences will be, is yet to be seen. Frequency coordination between mobile 5G and satellite communications is different in every country. We believe we are well positioned to be an enabler, leveraging technical expertise and a worldwide network of partners to help stakeholders across the ecosystem to navigate the inextricably interlinked labyrinth of technologies and regulations. In order to help proactively support and mitigate risk in what looks to be an increasingly populated near-earth orbit, with a patchwork of frequencies and technologies, Goonhilly is busy building various in-house capabilities, expertise and infrastructure, including the active development of new antenna technologies, within the organization. The company is striving to be the low-risk partner of choice for customers. While a top commercial priority is to establish Goonhilly’s Asia-Pacific deep space network ground station, this is just the tip of the iceberg. In parallel, the company is starting to develop other communications-centric facilities and services that will benefit the region and beyond. Many Asia-Pacific countries require remote data centers for a variety of applications — Goonhilly offers a unique operational proposition as the company’s UK site sits at the confluence of virtually all of the world’s fiber links as they spread across UK and on to Europe. Latency is lower than with the major London datacenters; furthermore, the SEA-ME-WE3 fiber from Perth, Australia, winds its way through Asia and the Middle East to land in the East Wing of the Goonhilly site — mere meters from the company’s secure datacenter, which is due to open shortly. The datacenter sits at the epicenter of internet connectivity between the U.S. and Europe and will attract customers based in the APAC region who wish to have a global presence. Goonhilly’s success has been built upon collaboration and cooperation with space agencies, industry, educational institutions, telcos, local and central governments. The firm’s mission in APAC is to adopt this same, winning business formula. At one end of the spectrum, Goonhilly will support established organizations where the company can help them, taking into account the dramatic changes that are now taking place across the global satellite communications ecosystem. The company is also eager to work with start-ups to help them to grow successfully to everyone’s mutual benefit. Space is a global industry and the company has never looked at the world through a UK-or European-only lens. Right from the start, the company’s ambition has been to play a driving role in the new space economy. To accomplish this goal, we aim to partner and win contracts with relevant organizations, irrespective of their location. Simply stated, the firm is building infrastructure and establishing facilities wherever the requirements and opportunities reside — and the dynamic markets in Asia Pacific are extremely important to Goonhilly. 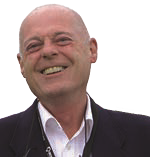 Dr. Bob Gough (BSc, PhD, CEng, MIET, MAIA) is the Head of Business Development, Australia and Asia-Pacific, for Goonhilly Earth Station Ltd. With more than 35 years in the space and satellite communications industry, Bob joined Goonhilly in July 2018. His experience includes working on major international projects in cooperation with space agencies, including ESA. He was a member of the project team at ESTEC and has worked on key projects and systems for Inmarsat, Intelsat, Eutelsat, Skynet and BSB, among others. Bob has in-depth experience in systems and spacecraft design, having worked on TT&C stations, traffic stations operating in all satcoms bands, in-orbit testing stations, propagation measurement stations and radiometers. 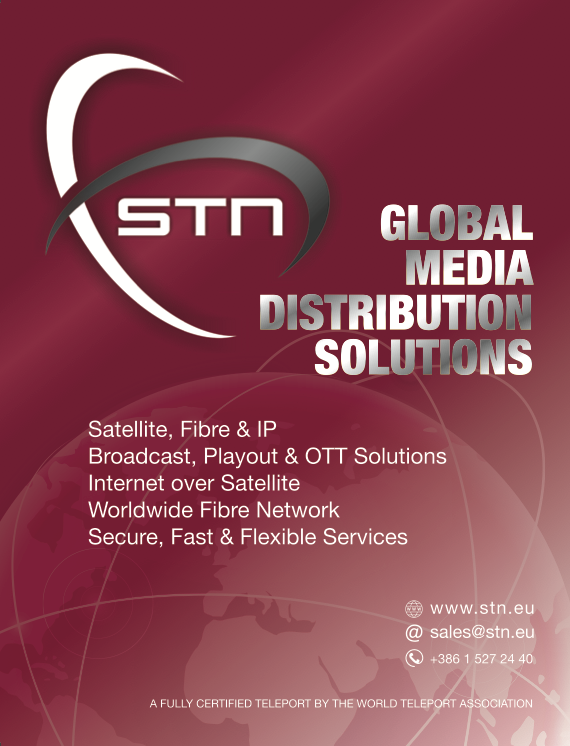 He has delivered large earth station projects carrying traffic for whole countries, small businesses, offshore oil rigs, fixed and transportable military Earth stations, VSAT terminals, mobile terminals and TV uplinks. Bob is also a Senior Contributor for Satnews Publishers and the company’s daily and monthly publications.